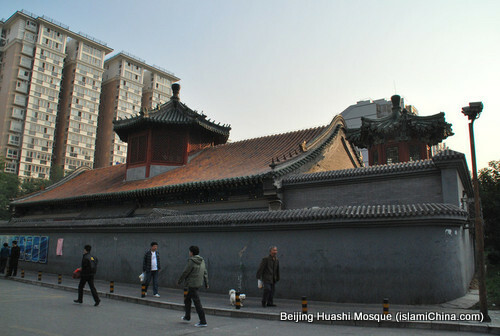 Beijing Huashi Mosque used to be one of the four most famous mosques in Beijing City. 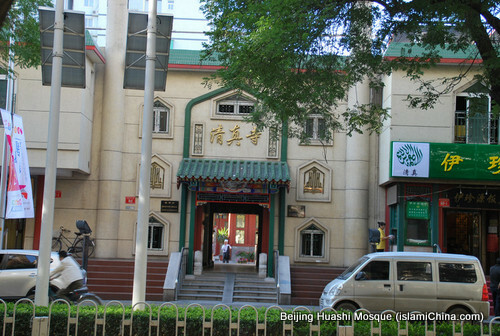 It is located on the southern side of the Huashi Street in Dongcheng District. 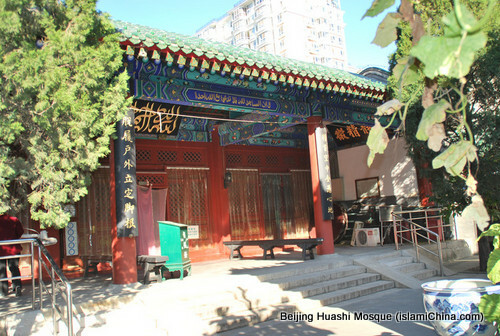 It was built during the 12th year (1414) of Yongle of the Ming Dynasty (1368-1644), and has a history of about 500 years. 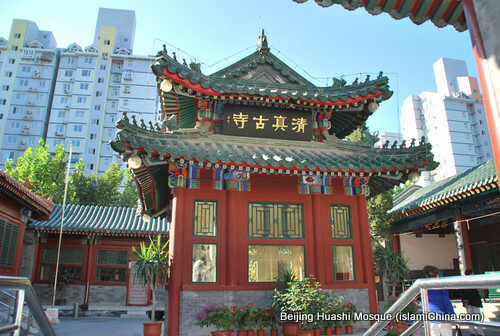 The existing building now reflects the architectural style of the Qing Dynasty (1644-1911). 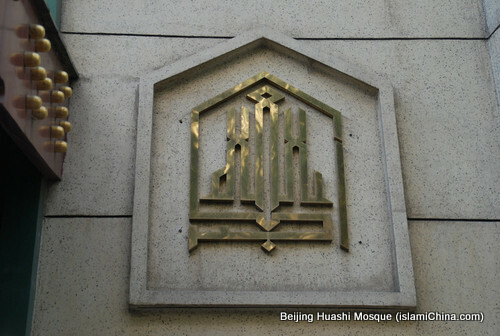 Huashi Mosque covers a total area of 2,000 square meters and has a constructed area of 1,303 square meters. 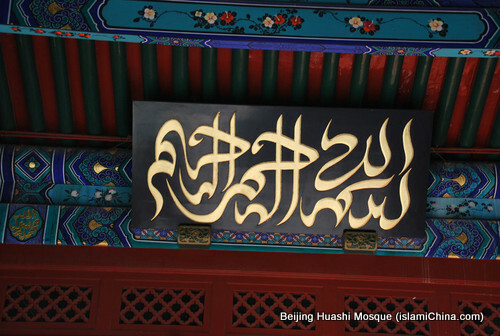 the main buildings of Huashi mosque included prayer hall, the stele pavilion, minaret and ablution room. 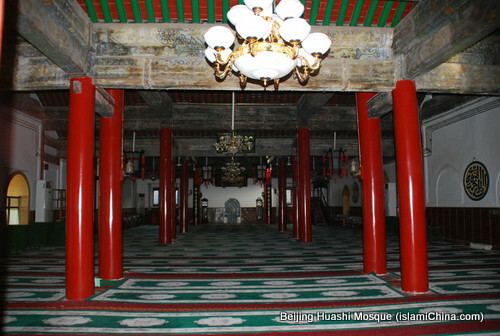 The prayer hall is located in the west, which is the largest building in the temple. The walls of the prayer room are engraved with Quran.